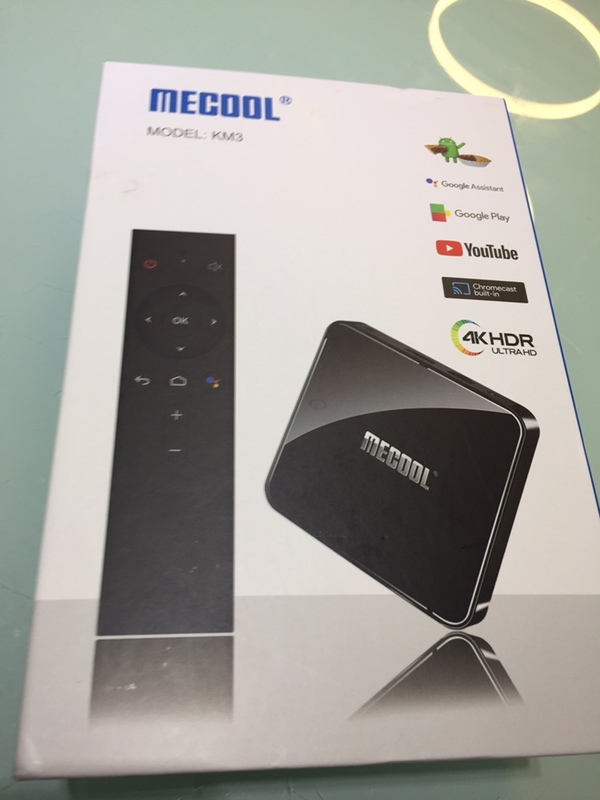 MECOOL KM3 tv box runs Android 9.0 on Amlogic S905X2, which provides user with ultra-fast running speed and professional image processing. 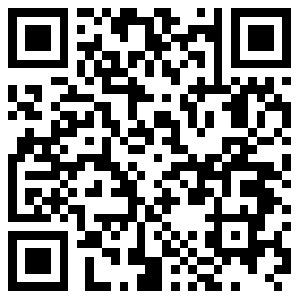 It is based on the Android TV 9.0 OS, with high speed and smooth performance, which is designed to turn your regular TV into a smart one. 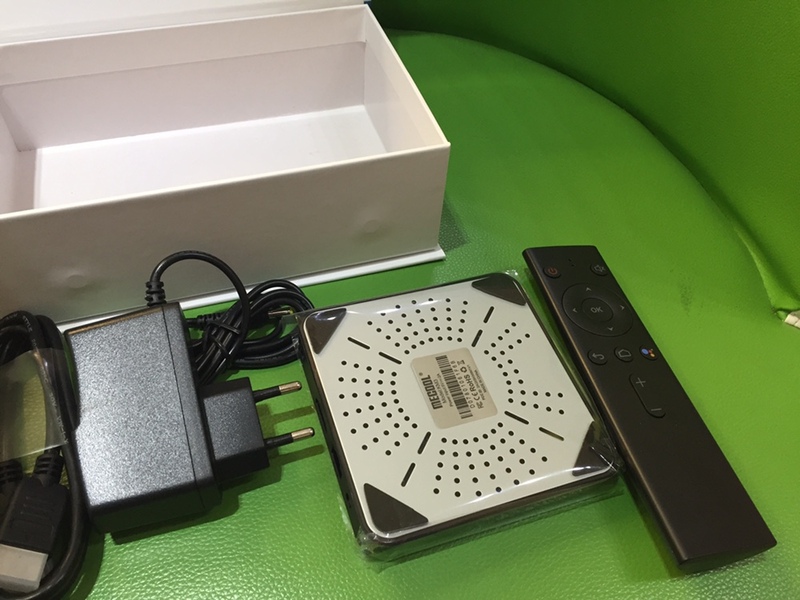 MECOOL KM3 tv box is equipped with 4GB RAM+ 64GB ROM, supporting stable operations and providing you with more space and caches to enjoy your entertainment.